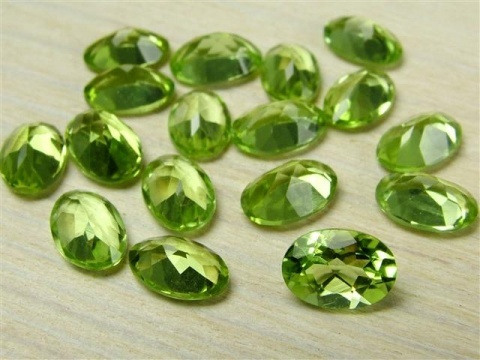 Peridot is the transparent gem variety of the mineral olivine. 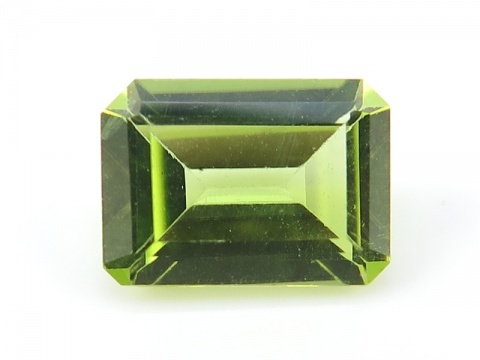 It is one of the few gemstones that only occurs in one colour, green, with a vibrant lime green being the most desirable. Larger, inclusion free stones are rare. It is almost always untreated. Hardness: 6.5 (Mohs). © 2019 The Curious Gem Limited. 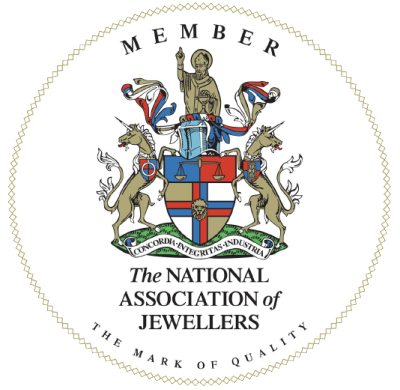 Registered Office: Unit 36, Castlebrae Business Centre, Peffer Place, Edinburgh EH16 4BB. Company registration number: SC420806. Registered in Scotland.